I think I’m still a bit in shock. 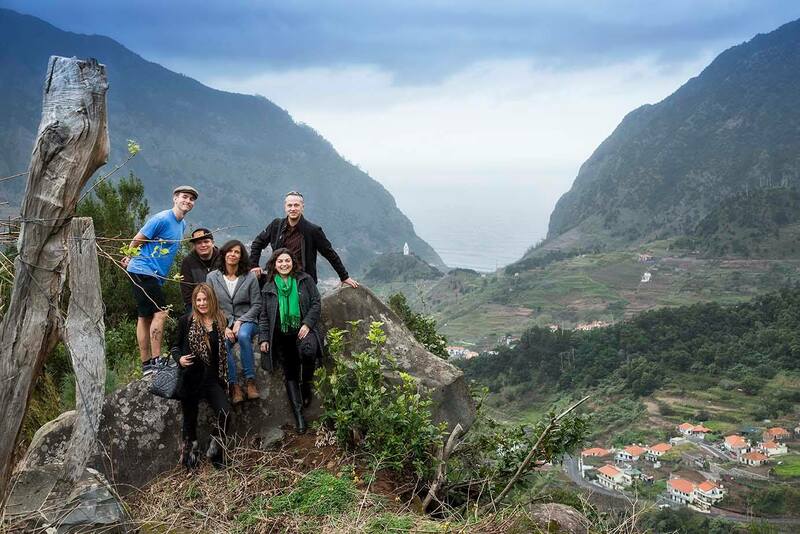 My recent press trip to Madeira was an amazing experience; pretty much exactly what a long-time Madeira wine geek (remember, I once compared Madeira to Iron Man) would have hoped it would be. And while my palate, brain, and soul are all still trying to wrap that jaunt up into something that puny morals like me can understand, I did manage to get it together juuuuuust enough to pen an introductory piece on the experience for Palate Press. 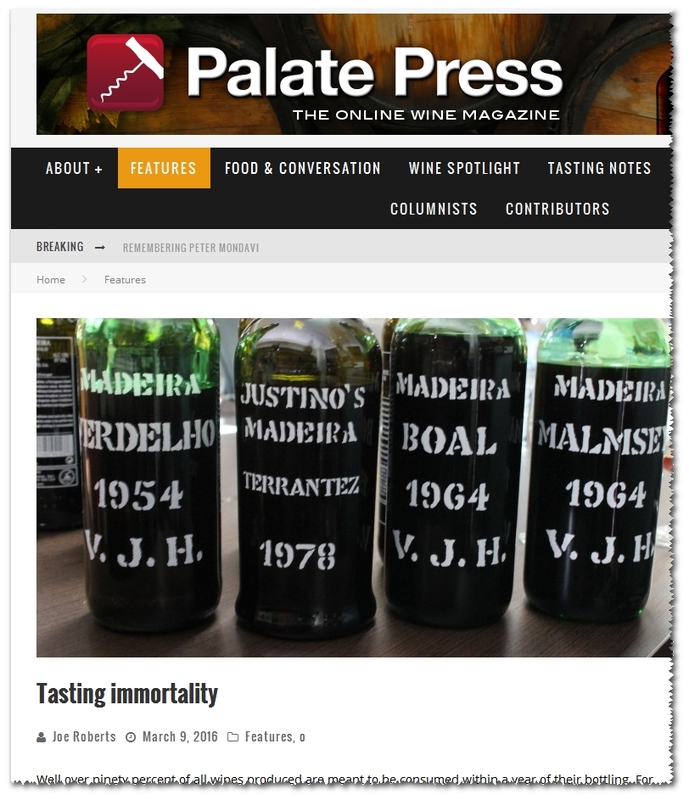 The premise for the feature, titled Tasting immortality, was to begin the article ‘s tasting notes with offerings that are at an age where most normal wines would be long dead (30 years). We would then travel back in time, via the older blends and vintage Madeira wines that I tasted on that trip, eventually working our way through all six of the island’s producers who currently export to the U.S.
Oh, yeah; and working our way through the 1950s, 1940s, 1920s… ending up at 1850. 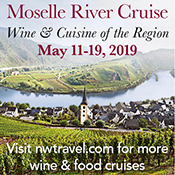 Without any hesitation or hyperbole, I can tell you that among those wines were some of the finest that I have ever tasted, of any style of fine wine, anywhere. 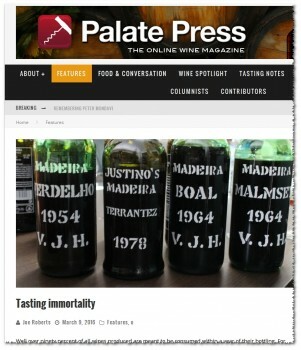 I’m hoping to collect myself sufficiently to provide additional coverage and thoughts on some of the producers I visited on that trip, but you can get a virtual taste for the experience now at http://palatepress.com/2016/03/wine/tasting-immortality/. I can’t wait to read more about your trip. I can’t imagine what an amazing experience that must have been. Over way too fast I bet. CI – pretty much :). Not sure exactly what will come next from it; for sure some FB and twitter recommendations, as well as mini-reviews, possibly something longer-form, too.